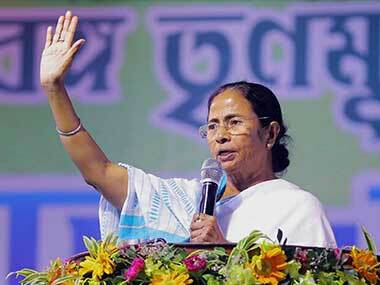 Kolkata: West Bengal chief minister Mamata Banerjee on Sunday said that the $1.8 billion Punjab National Bank fraud was fuelled during demonetisation and demanded the unearthing of the "full truth" behind the scam. 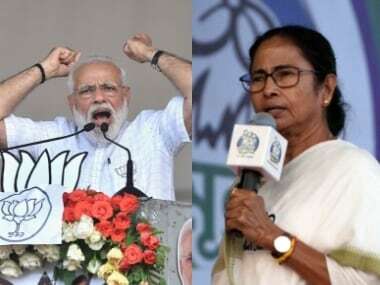 Banerjee had earlier demanded a thorough investigation into the Punjab National Bank fraud and said she would not let the central government off the hook until the people's money is secured. 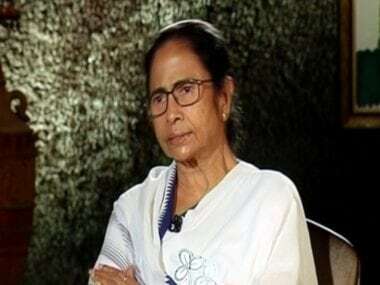 Accusing the Centre of trying to take away the people's money deposited in the banks with its Financial Resolution and Deposit Insurance (FRDI) Bill, the chief minister said she had written "strong" letters to the finance ministry to demand withdrawal of the bill.